Is the Adjustable shoulder strap removable? Unfortunately, it is not removable. 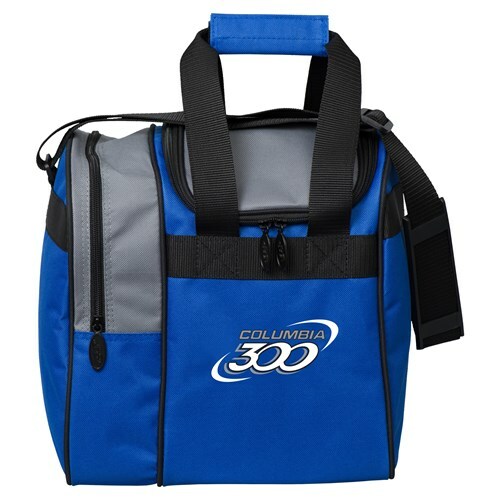 Due to the time it takes to produce the Columbia Team C300 Single Tote Blue/Black/Silver ball it will ship in immediately. We cannot ship this ball outside the United States.